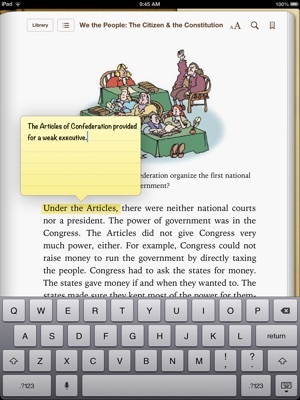 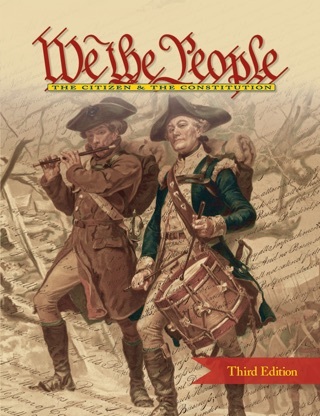 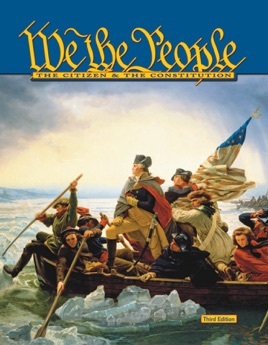 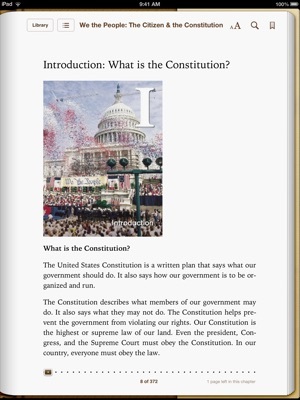 The We the People: The Citizen & the Constitution textbook teaches upper elementary students about government and active citizenship. 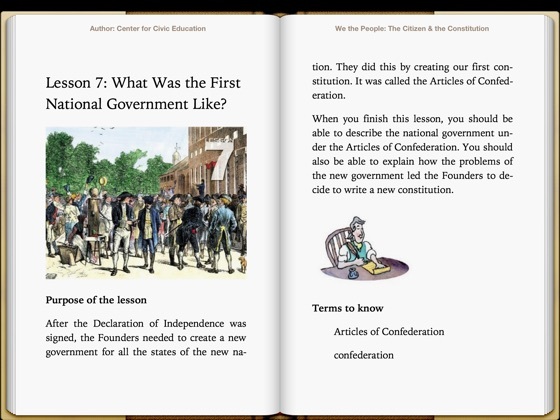 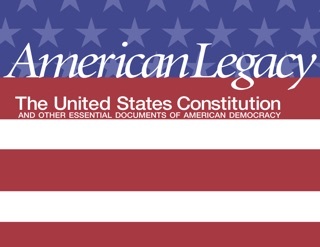 The textbook explores the history and principles of constitutional democracy in the United States through critical-thinking exercises, cooperative-learning practices and an authentic performance assessment culminating activity. 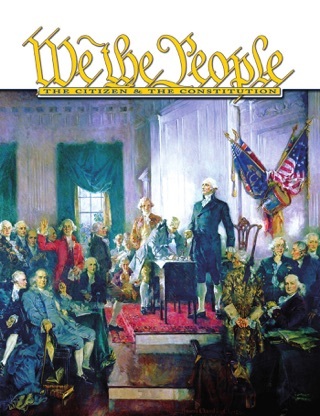 Visit www.civiced.org/wethepeople for more information about the We the People Program.